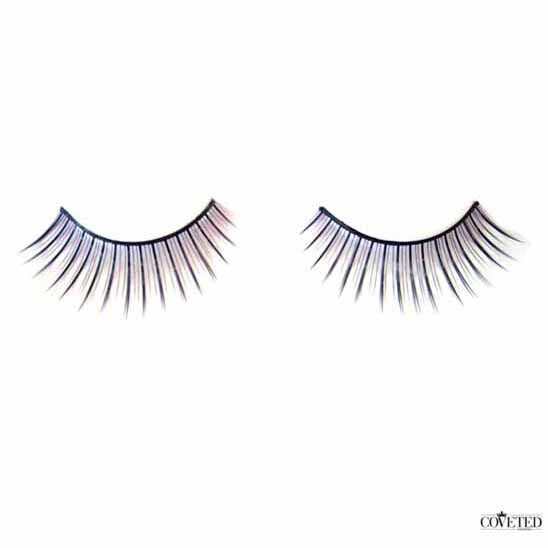 Geisha false eyelashes uses a combination of long bold density and short light density natural hairs that build up to a slight wing tip for a sultry effect. This style is perfect for those of us who have stubby lashes that lack in length. Despite the thickness of the bold lash, these lashes are lightweight and durable for long wear. If you have wondered what you look like before and after false eyelashes stay tuned to our website. We are undergoing some major renovation on our website and have just finished a huge product photo shoot with all of our 40 different styles. After the changes are implemented, you will be able to see what a model will look like before and after our false eyelashes are applied. You will be able to see some styles on a Caucasian model as well as other styles on an Asian model. 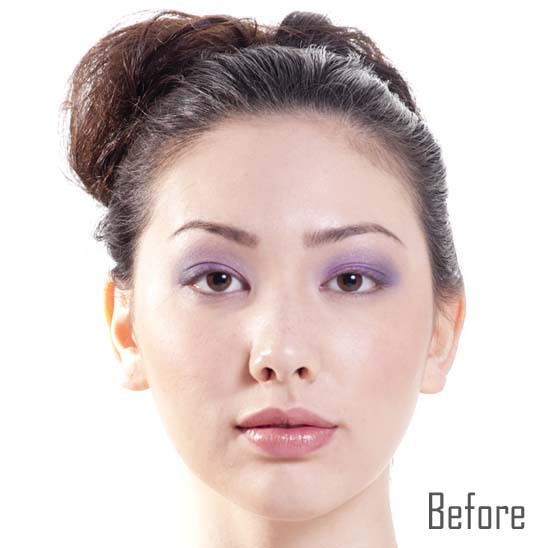 The looks of models wearing false eyelashes before and after are quite dramatic. Not only does a person’s eyes look sleepy and much smaller before fake lashes are applied to them but the eyes also don’t stand out. After they are applied, emphasis is immediately placed on your eyes, your eyes are opened up and it even enhances the vibrancy of the color of your eye shadow. If you are wearing just eyeliner it will enhance the darkness and shape of your eyeliner, usually making it more intense.